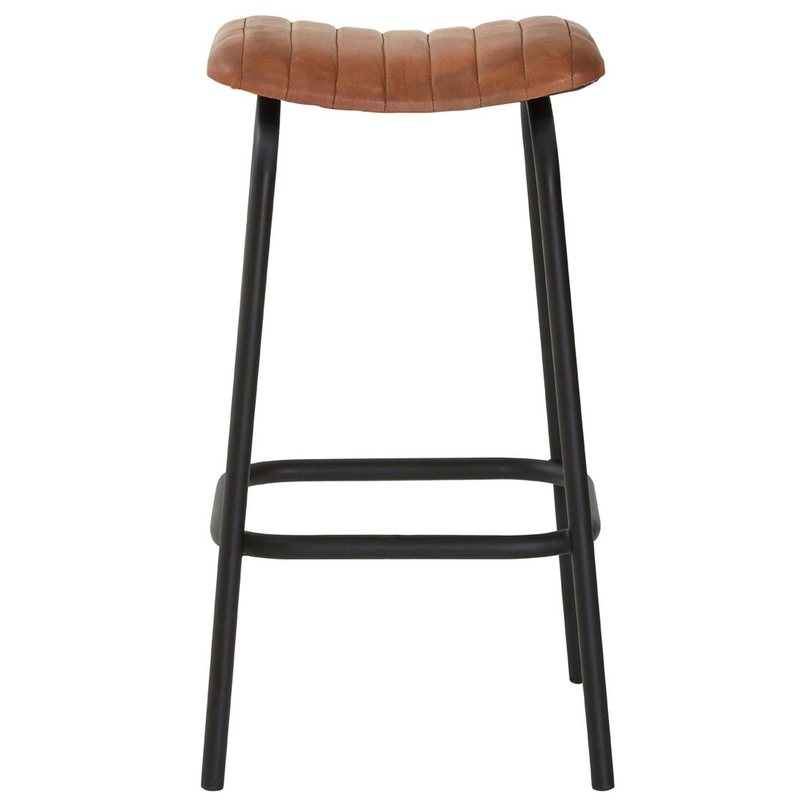 We are proud to introduce this gorgeous Light Brown Buffalo Stool. It has a stunning design which is sure to impress, whilst also creating a contemporary atmosphere in any household. This stool not only looks incredible, but it is also very sturdy and comfortable.